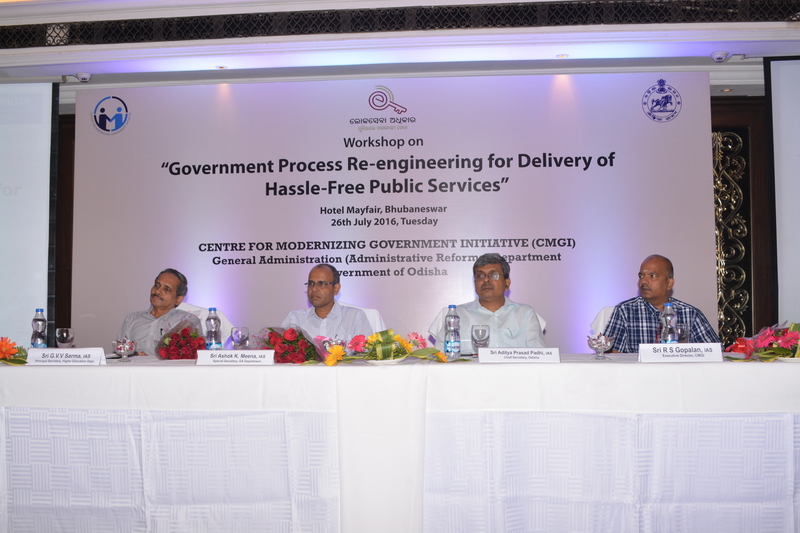 Odisha Right to Public Services Act, 2012 in Odisha is an exemplary initiative by the State Government to check corruption in public service delivery. The law enables the citizens to demand public services as a right and also includes a provision for penal action against officials failing to provide the services within the stipulated time. The idea is to generate a demand for services, and to provide citizens with a platform for getting their grievances redressed in a time bound manner.